Bebods. The new ‘go anywhere – digital first’ brand for children’s personalisation, creativity and safe self-expression. Make yourself as a Bebod to express exactly who you are, or aspire to be. Friends, families, superstar celebs – everyone loves to be a Bebod! To join in with the Bebods fun head over to the Popjam app, our awesome creative playground where your Bebods can be the star of the show amongst our 100,000 followers. 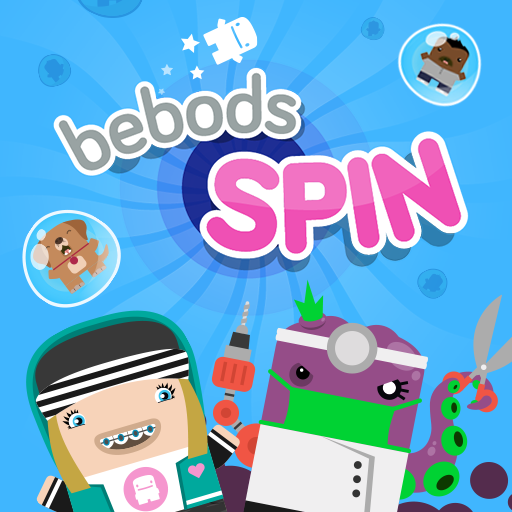 JUMP and SPIN around Candy World to rescue your Bebod friends in this epic Bebods game! Bebods Sticker App now out for iMessage - add some Bebod fun to your chat ! Get them here. Send us in your jokes to try and make Bedog laugh - but remember he is a dog after all! 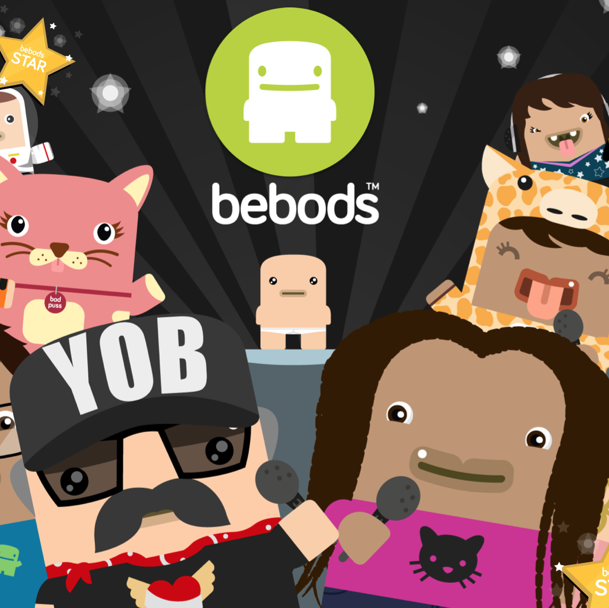 Send your joke audio file to us via the bebods website and you may feature in a bebod sketch. Brand new bebod sticker pack out now to download on Popjam. Lots of bebod stickers to make your very own bebod.